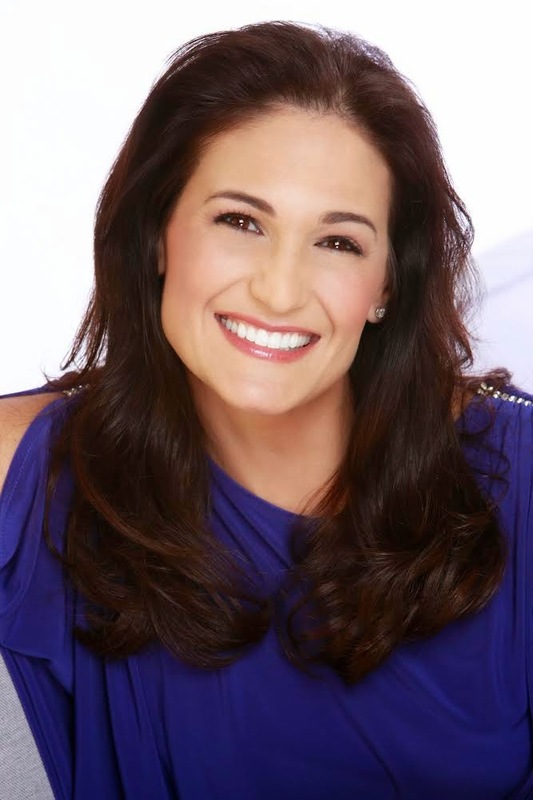 In her book, THE ART OF HAVING IT ALL: A Woman’s Guide To Unlimited Abundance, bestselling author, Christy Whitman offers how who can "have it all". Christy Whitman says "it is possible to have : a passionate marriage; thriving career; a health , beautiful body; more money than you ever dreamed possible, and enough "down" time to enjoy it - without running yourself ragged." In her amazing book she offers steps on how each and every one can truly have it all. Today she is writing on a topic that will impact you no matter what stage of life you are in. Bring to mind one of your New Year’s resolutions – or any goal or outcome that you’re working toward or would like to create in your life. It could be a desire for greater well-being, an intimate relationship, more wealth and abundance, or something else entirely. Once you’ve identified this desired outcome, allow yourself to picture it clearly in your mind. Now ask yourself one question: Where does this desired outcome exist? In reality, each one of us already has an energetic relationship with every one of our unfulfilled desires. You already have a relationship with the abundance you desire. You have a relationship with the level of health and vitality you want to experience. You have a relationship with the romantic partner or the friends or adventures or fun that you want to magnetize into your life. The most important thing to discover is the quality of those relationships. Every thought you think and every emotion you feel as you contemplate these outcomes offers a vital clue about the quality of your relationship with them. Right now, as you read these words, you are generating a particular vibration in relation to every aspect of your life that is important to you. What you may not realize, however, is that the universe is always listening – not to your words but to your vibration. The vibration we offer as we contemplate the particular goals and outcomes we’d like to achieve has a great deal of influence on how easy or difficult it will be to draw these outcomes into our experience. The higher our vibration when we consider the things we want, the more attractive we become to them, and the faster and more fluidly they manifest. Like a radio signal, our vibration is transmitted through the airwaves and is registered by everyone and everything around us. And in the same way that a magnet is attractive to steel, we draw into our lives energy that resonates at a similar frequency to our own. The people, situations and experiences that come into our lives are always a perfect vibrational match to the frequency that we are sending out through the actions we take, the words we speak, and most significantly, through the thoughts, beliefs, conclusions, perceptions and feelings that we dwell on in the privacy of our own hearts and minds. Even if we never voice them, they are silently but powerfully conveyed to all-that-is, because the universe we live in reads and responds not to our words, but to our vibration. All that we manifest and don’t manifest into our lives is governed by this process of attraction. So, how can you discover whether the vibration you are sending out is attracting or repelling the outcomes you desire? Simple! All you need to do is pay attention to the way we feel. Generally speaking, when you feel good, you are generating an energy field of abundance. When you feel bad, you are in an energy field of lack. The better you feel, the more allowing and receptive you are in relation to your desires. By paying attention to your emotions and interpreting their vibrational content, you can both discover the frequency you are sending out, and you can alter that frequency. Everything is a reflection of your vibration, and you are the originator of the vibration you send out. Once you understand this, your power to magnetize grows exponentially: You magnetize more abundance. You generate more ideas and new possibilities. And you draw people into your experience – employers, employees, publishers, assistants… you name it – who have the exact resources needed to bring those ideas to fruition in your life. It all starts with the signal you’re sending out. And that signal exists only in the now.